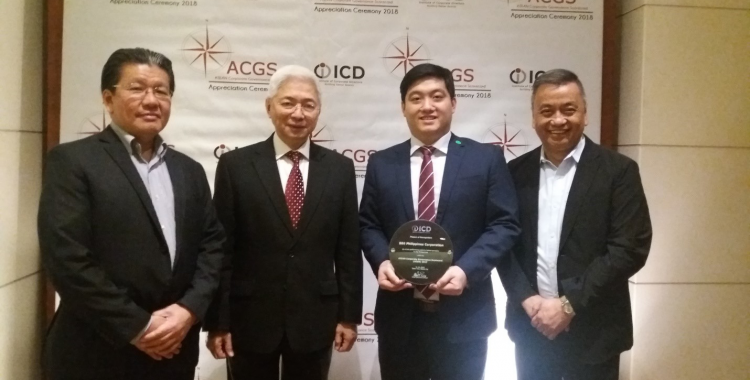 The Institute of Corporate Directors is appointed by the Securities and Exchange Commission to measure the adherence of publicly listed companies (PLCs) to the best corporate governance practices through the ACGS, an instrument for the assessment and ranking of PLCs in terms of corporate governance in six participating ASEAN countries – including the Philippines. SBS Philippines Corporation, through the Board of Directors and the management, is committed to preserve the relationship of trust by promoting a strong corporate governance culture in the Company that is anchored on transparency, competent leadership, effective internal controls and prudent risk management. 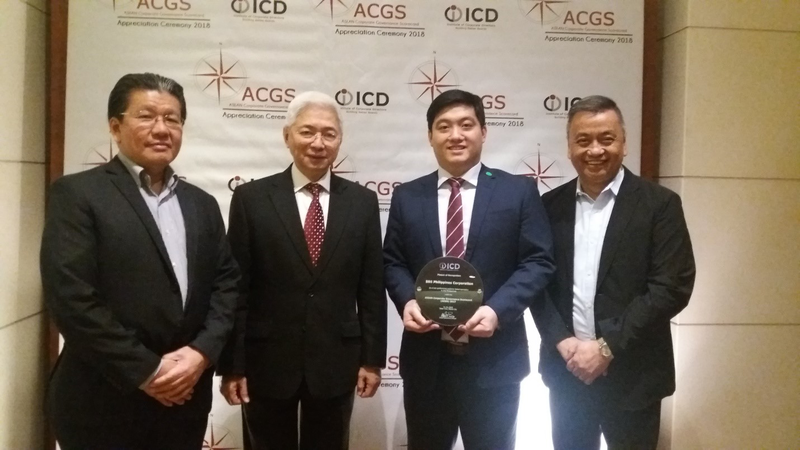 It is consistently taking steps to further improve its Corporate Governance initiatives for the benefit of the Company’s shareholders, customers, suppliers, and all other stakeholders.